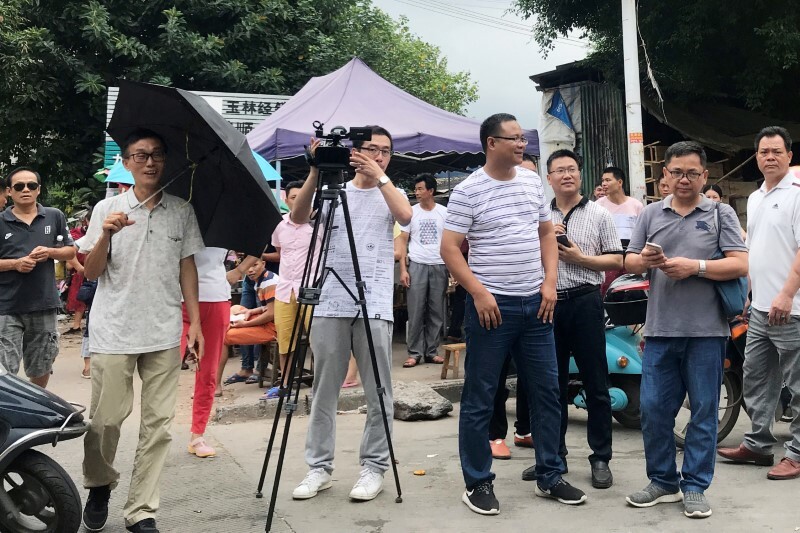 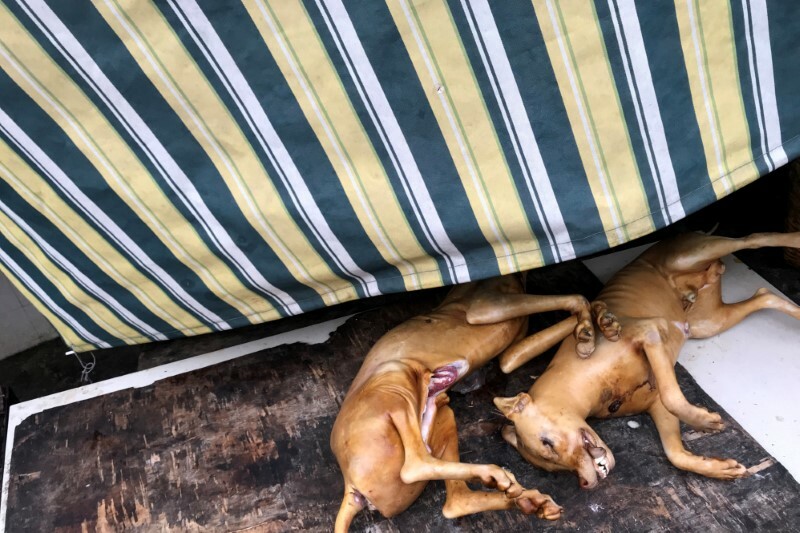 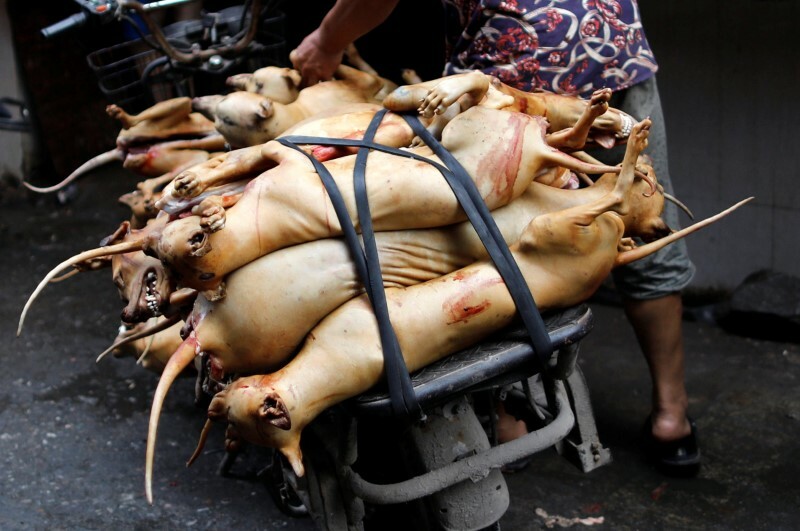 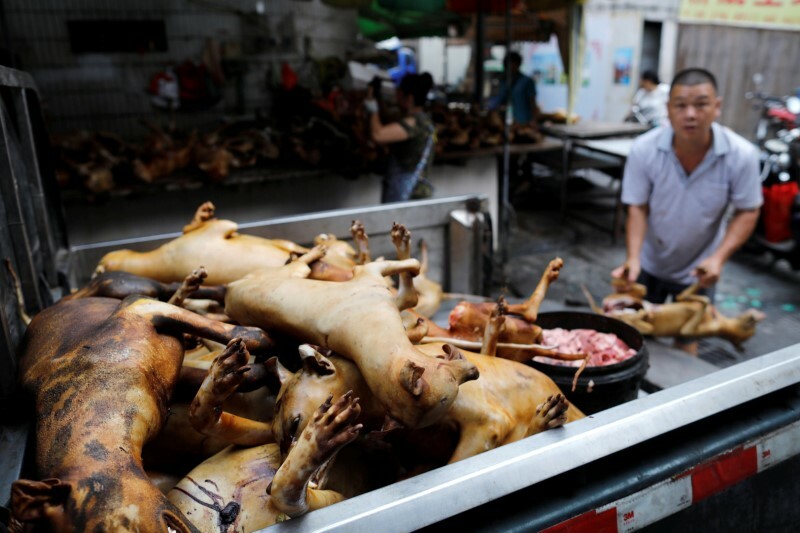 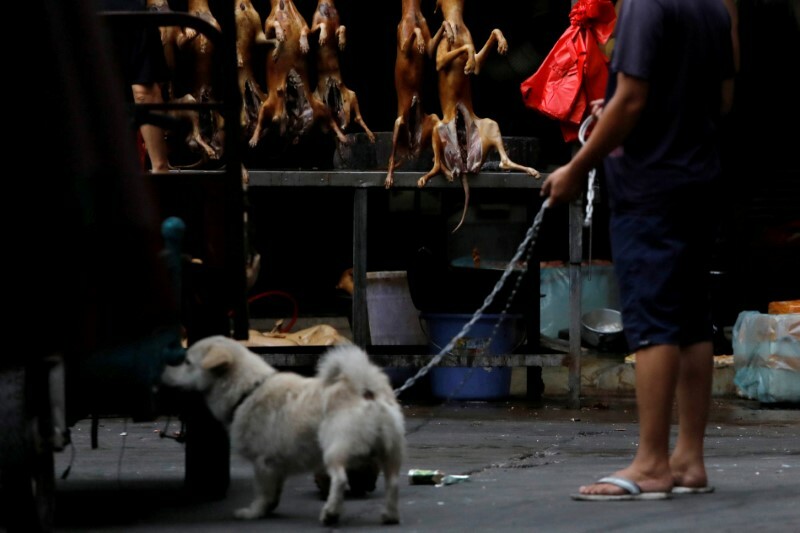 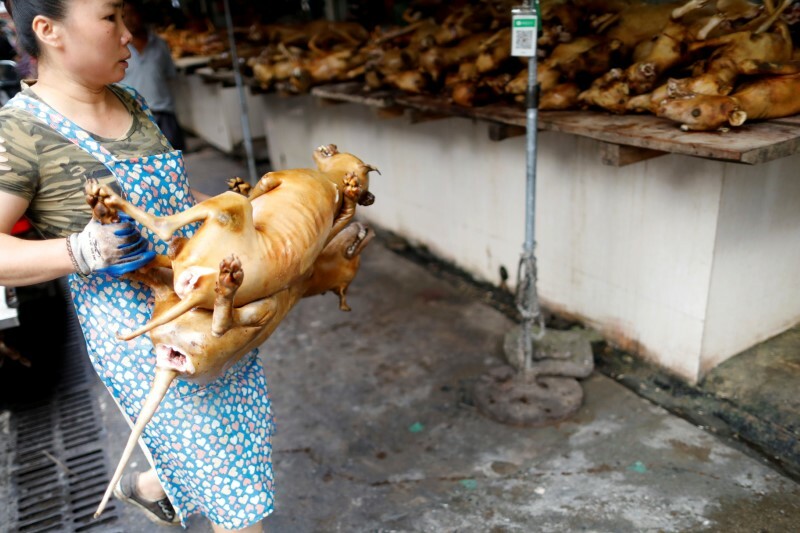 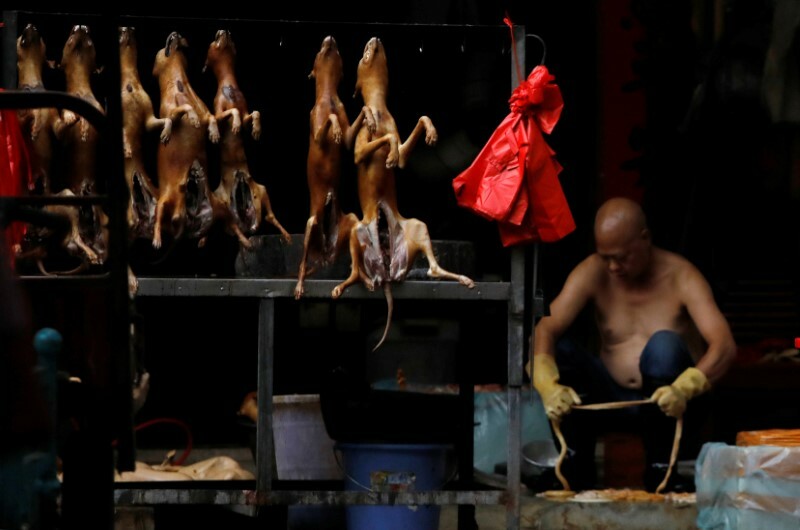 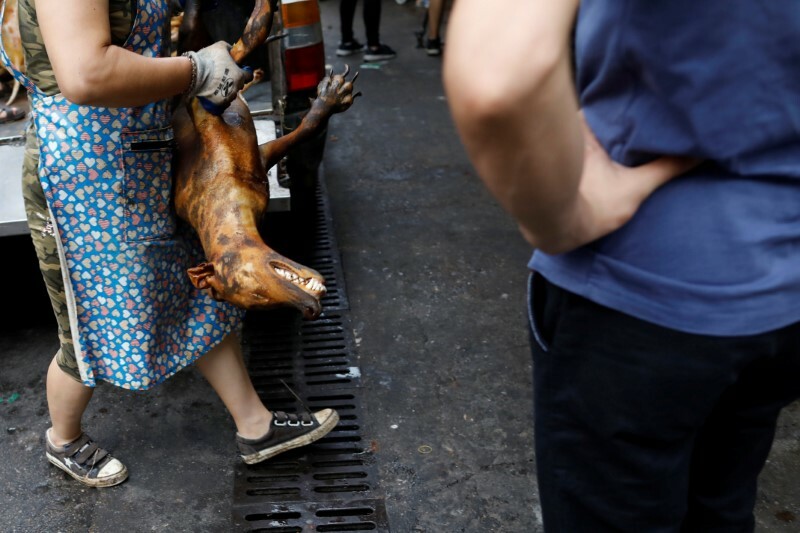 Activists say the dog meat trade is inhumane and unhygienic, pointing to videos of dogs caught with wire lassos, transported in tiny cages and slaughtered with metal rods. 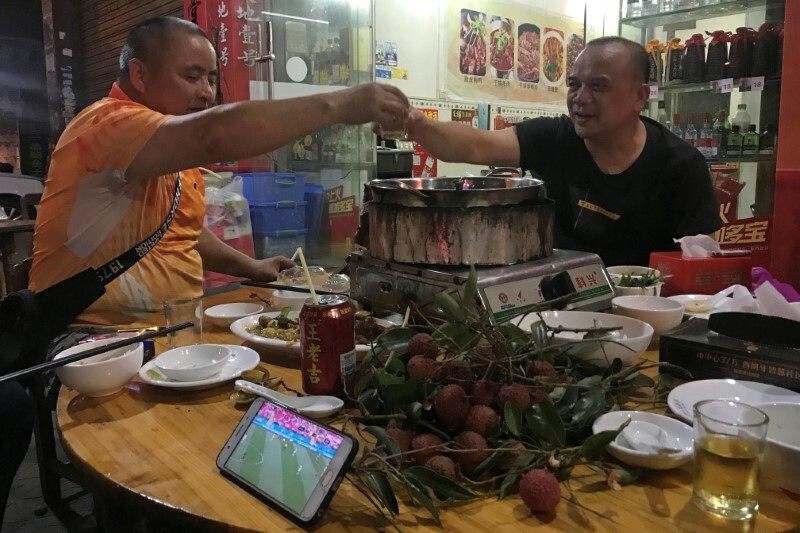 Opinions on Chinese social media were divided. 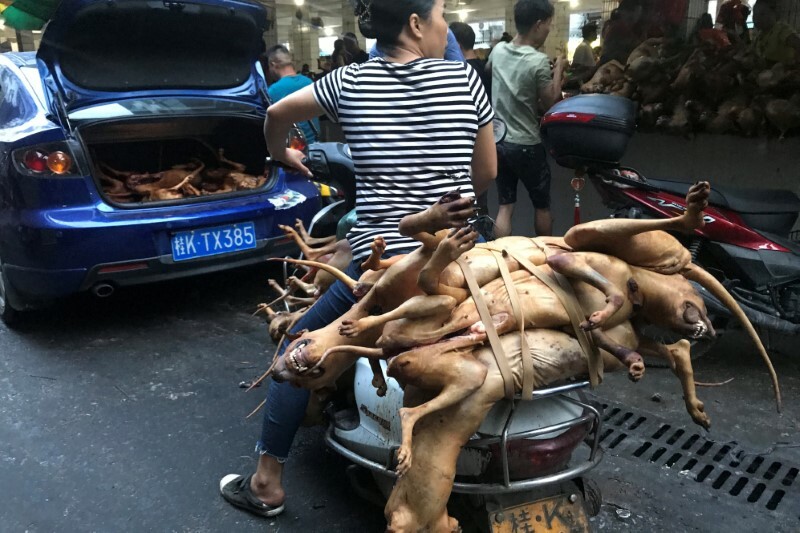 Calls from animal lovers to boycott or cancel the festival provoked a defence of local tradition and accusations that activists were disturbing public order.